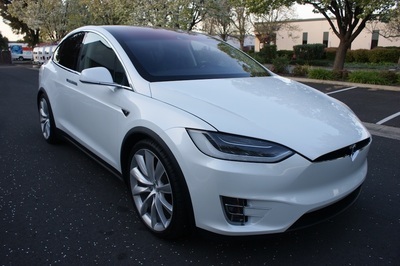 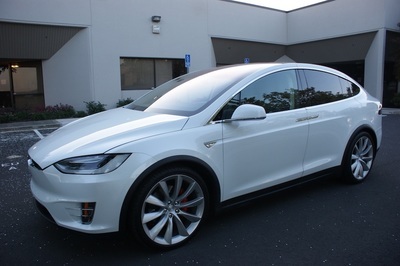 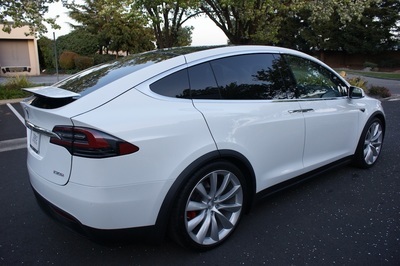 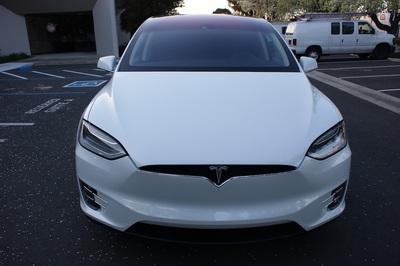 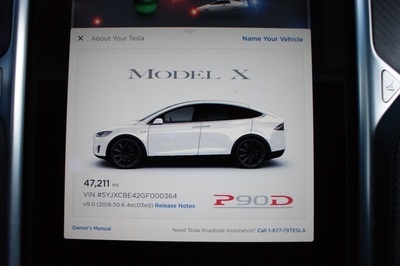 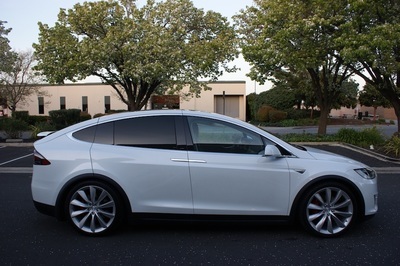 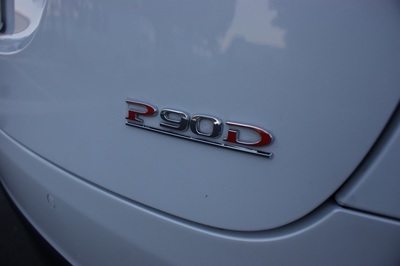 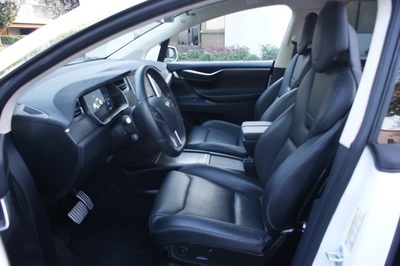 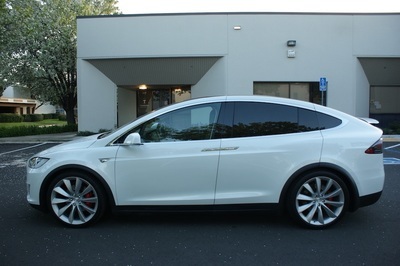 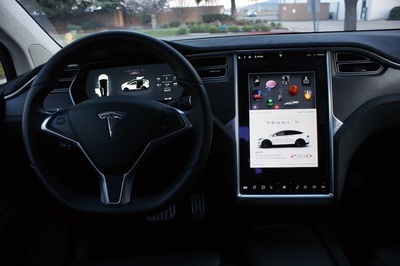 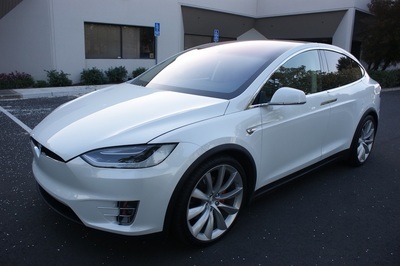 2016 Tesla Model X P90D Ludicrous with a $146,200! 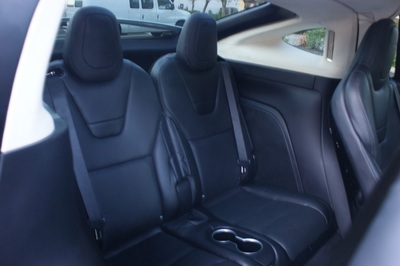 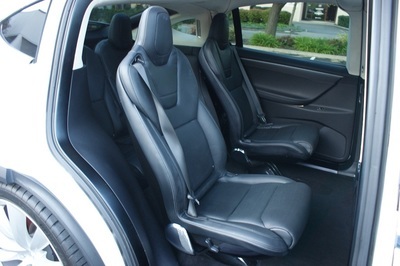 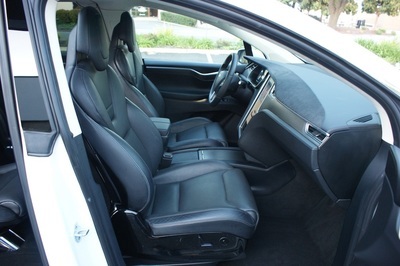 Pearl White Multi Coat on Black Leather Seats. 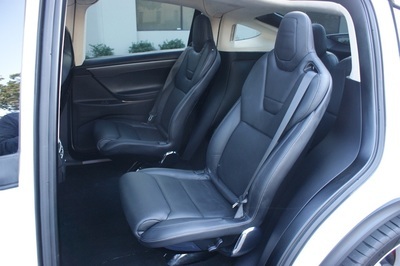 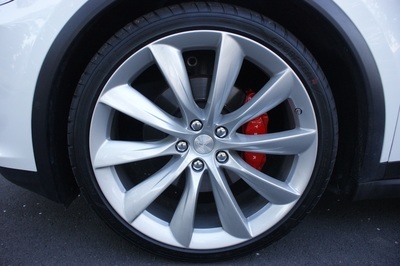 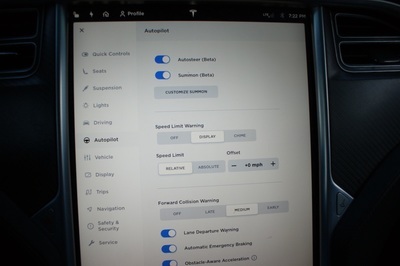 Loaded with Autopilot Convenience Features, Ludicrous Speed Upgrade, Light Headliner, Carbon Fiber Decor, Six Seat Interior, 22 Inch Wheels, Premium Upgrades Package, Smart Air Suspension, Third Row Seats, Supercharger Enabled, Red Brake Calipers, Active Spoiler.